Roscommon Women’s Network (RWN) is a local community project and charity dedicated to supporting women and families throughout county Roscommon, especially the most marginalised. 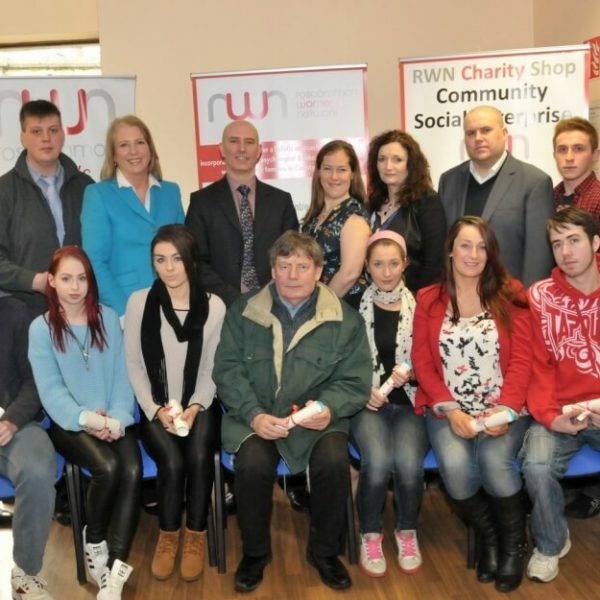 Our innovative, Drop-In Resource Centre, Social Enterprise Charity Shop, Training Services & Project Match Castlerea, addresses many individual and community needs. We connect and engage with not just women but every member of the community experiencing disadvantage through the Resource centre, Outreach and predevelopment work. We support the progression of women from engagement to active participation. Our Project Co-ordinator and part-time development worker are funded through the National Collective of Community Based Networks (NCCWN) . This funding enables RWN to deliver the objectives of NCCWN in County Roscommon and also supports RWN Co Ltd to leverage funding from other sources to respond to local needs. We are 1 of 17 projects under the umbrella of NCCWN. NCCWN receive funding to support women’s empowerment and community development work around the country from the Department of Justice and Equality. 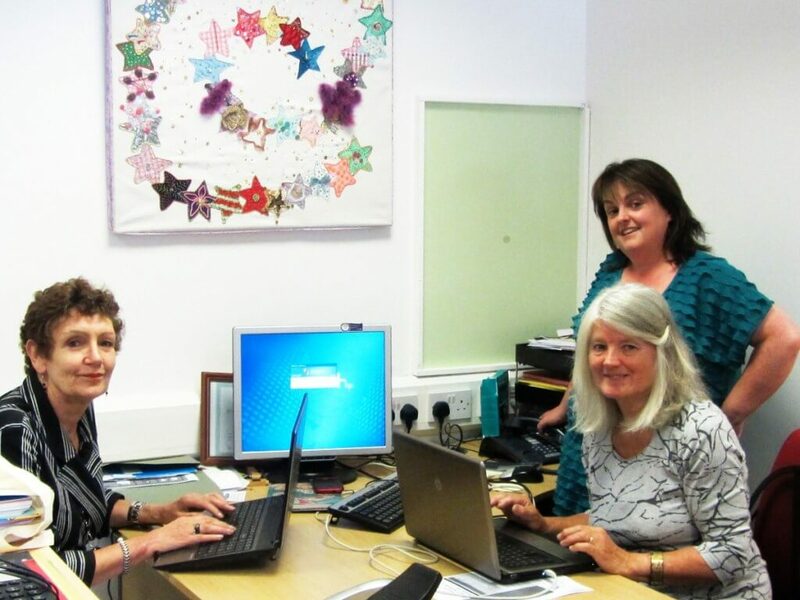 The voluntary activity in our project has been essential to sustaining and developing our work in the county. Volunteers commitment and dedication represents significant value, resulting in substantial outcomes at a very low cost. Our collaborative and partnership way of working, together with our volunteers, progressive voluntary management committee, and dedicated staff make us very ambitious for the future of RWN. Project Coordinator Nora Fahy is assisted by a team and a whole crew of energetic volunteers, and the Board of Directors still features four founding members of the project. It’s a different environment than most, with a demonstrated ability to reach out to even the most needy in the community and these successes can definitely be attributed to the openness and open-mindedness of that team. 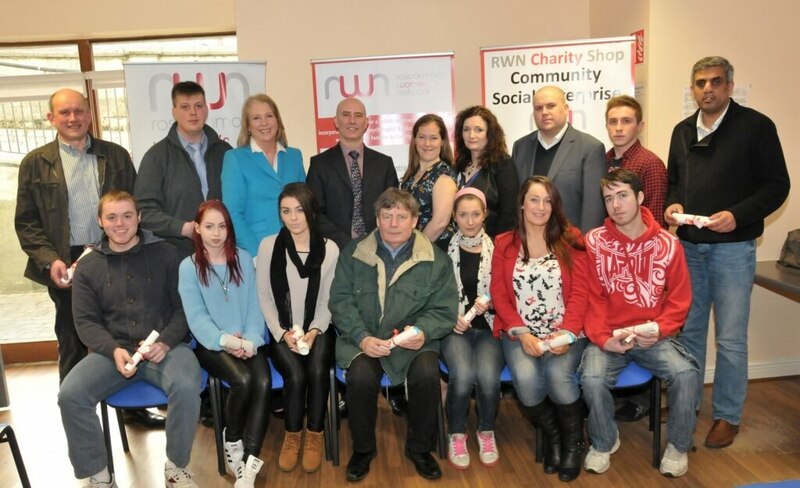 One such triumph led to the 2011 opening of the RWN Training Centre (funded by FÁS). It’s been remarked that coming into the offices feels like visiting family; the door’s open for you and there’s always something to do. 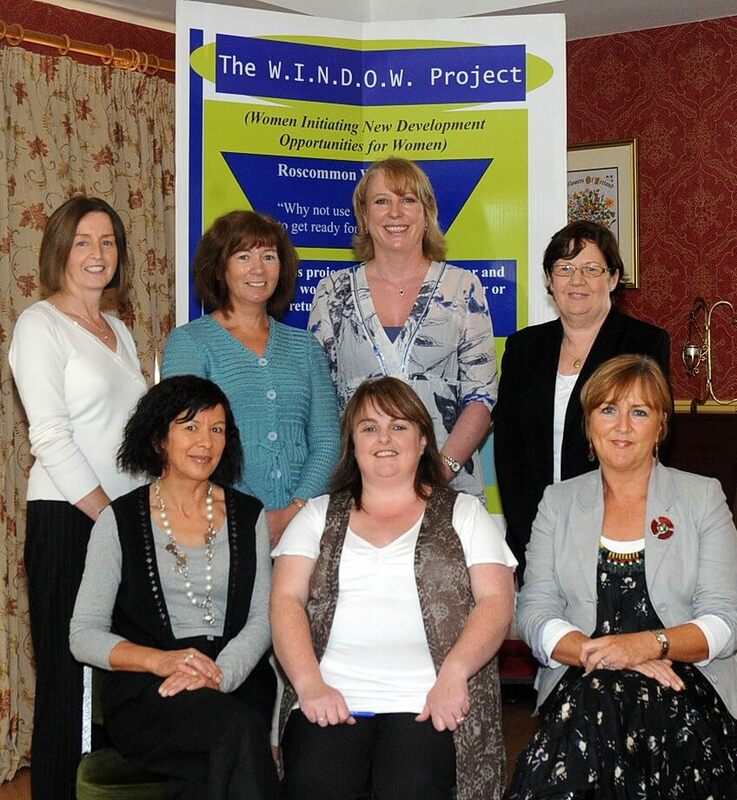 The Roscommon Women’s Network Community Development Project supports all women in the County Roscommon especially those who are marginalised or disadvantaged. 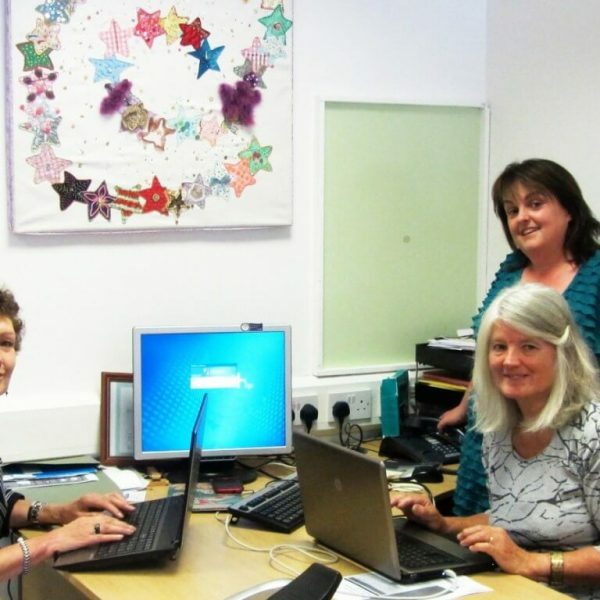 We work in partnership with women in the county and with organisations to meet needs identified by women living in the county and surrounding areas. We empower women to achieve sustainable development and to achieve individual or common goals. Our work with individual women benefits the women themselves, their families and their communities.